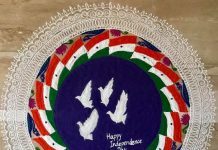 Indians and India celebrate its 67th Independence Day on 15 August 2013. Previous articleDO YOU KNOW WHAT YOUR CHILD IS EATING IN CHIPS ……….???? 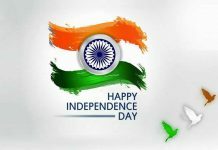 i am really proud to be an indian….. bharat mata ki jai….